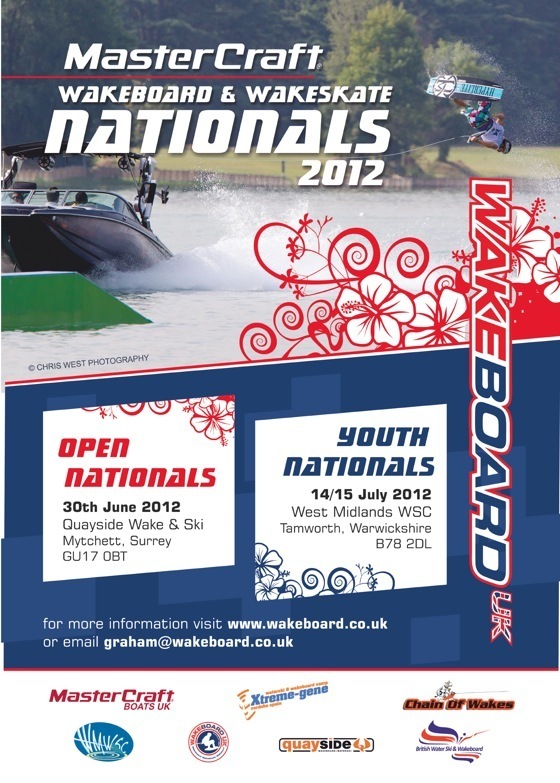 The Mastercraft UK Wakeboard 2012 Open Nationals will be held on the 30th June 2012 at Quayside Wake and Ski, Surrey. Enter the competition and compete to be a UK National Champion in eight divisions including Open Men and Open Women. Full details on the competition can be found at the Official Competition Page.